Allmost all 360 Cameras (like the Samsung 360, GoPro Omni or the the Freedom 360 Rig) have a single mounting point (can be either 3/8 or 1/4). 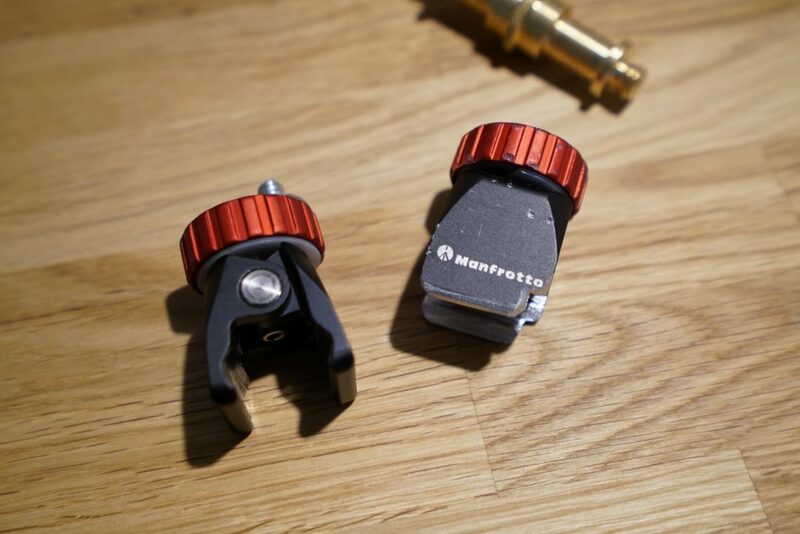 So we used a slightly modified Manfrotto Pico Clamp, which fits on the vibration plate right after the gimbal ring. 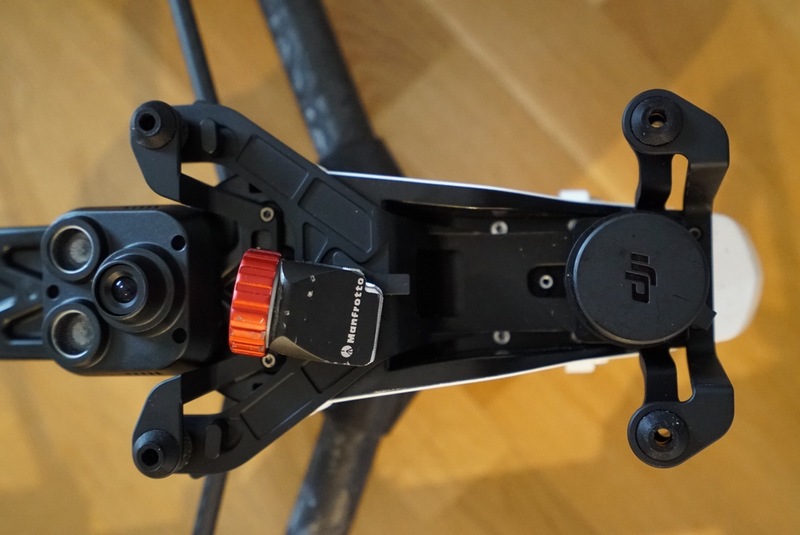 The best spot to mount the clamp is the spot behind the normal gimbal position. 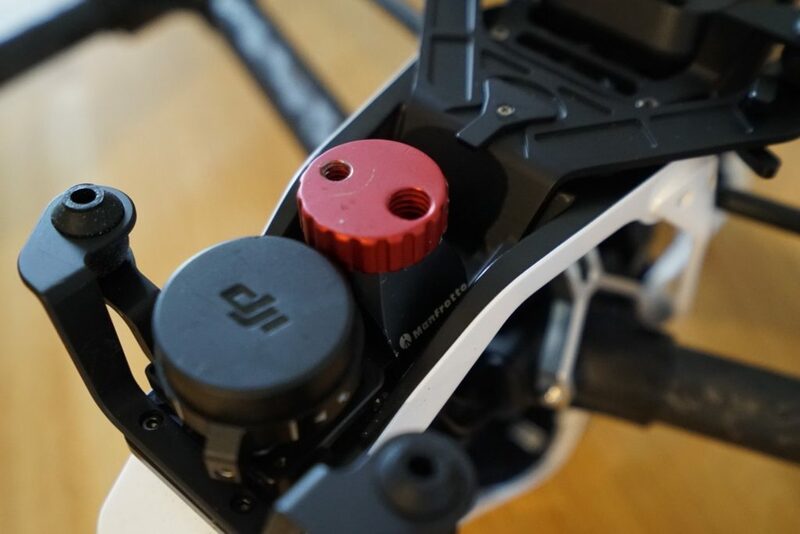 It’s centered using the Inspire’s original rubber dampers to reduce any vibration through the camera rig. For mounting the cam we used the lightest Manfrotto Ballhead and a selfie stick. Works very well flying slow – take a look on this example which is mostly made with the inspire 1. Disable the automatically landing gear or tape the sensor if you attaching a 360 cam. Plan your flights well, you can’t fly that fast & far or land that easily. Get out of the frame! 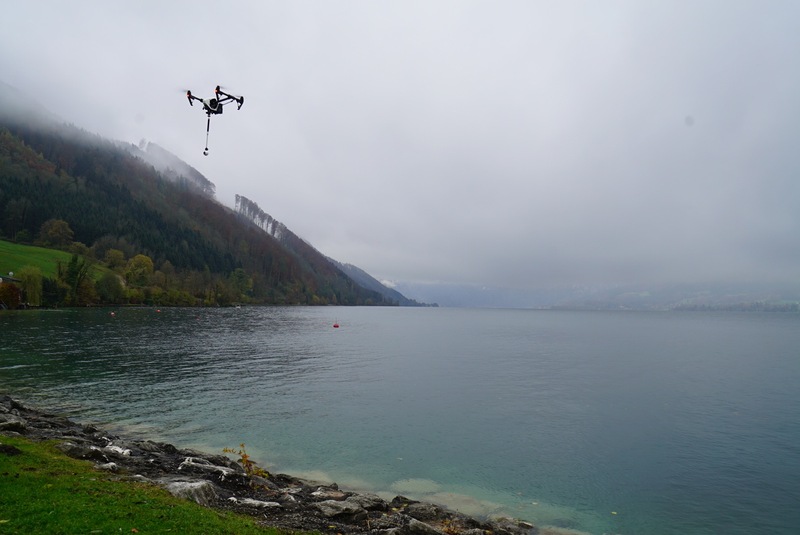 Follow us on Facebook for more about our work with drones using 360 gear.